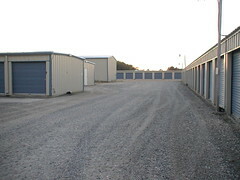 Eastern Shore Mini Storage | Your One Stop Storage Spot! 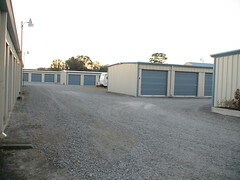 Your One Stop Storage Spot! Onancock— Main office/ On-site management— 21012 Fairgrounds Rd. Melfa — Visible from U.S. 13— 28523 Railroad Ave.
Painter— Visible from U.S. 13— 33229 Railroad Ave.
We recommend that you visit our facilities. We would be more than happy to show you the sizes you might need. 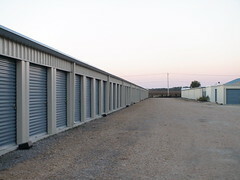 We have many different sizes of units with a variety of prices that will give you a choice in determining a storage budget that will best suit your unique budget. Perks of Storing with ES Mini Storage: No long term contracts! Get a free lock and you keep all the keys! Prices range from $9.99 and up! 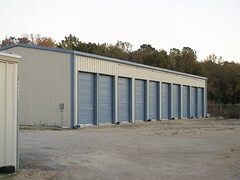 Sizes range from Locker Boxes to 10×40 ft. Need Temperature Controlled Units? Ours are both heated and air conditioned! Ask us about RV, Boat and Outside Storage! How to Contact Us: Mail us: Eastern Shore Mini Storage, Inc.
We offer a full line of packing and moving supplies in the office of our Onancock location. small – medium – large – extra large – dishpack – wardrobe – Boxes, packing tape, bubblewrap, packing peanuts, mattress covers, white newsprint, rolls of brown packing paper, locks and more! 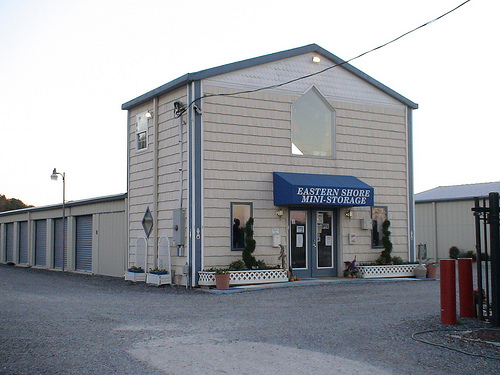 Stop in to browse our wide selection of products designed to make storing with us so much easier and learn: EASTERN SHORE MINI STORAGE HAS GOT IT ALL, MAKE US YOUR ONE STOP SHOPPING STORAGE MALL! No need to be present for the delivery of furniture! Just fax or mail back the contract and we’ll put a lock on the unit for you! Pick up the keys and contract when YOU arrive! 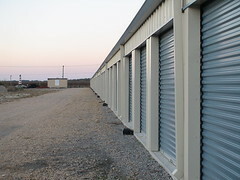 Welcome to Eastern Shore Mini Storage! 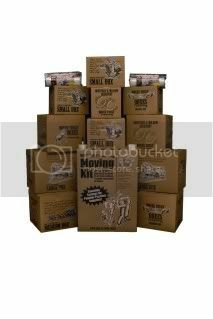 Whatever your needs, storage space, boxes and moving supplies, we've got you covered! Give us a call today at 757.787.1304 or after hours 757 710-5581! Why Rent a Temperature Controlled Unit?